Book a winterized Modo for the holidays and save on lower overnight rates! 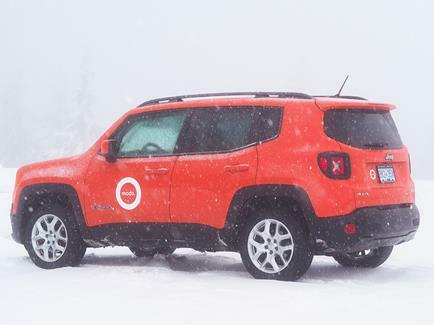 Book a Winterized Modo for the Holidays! 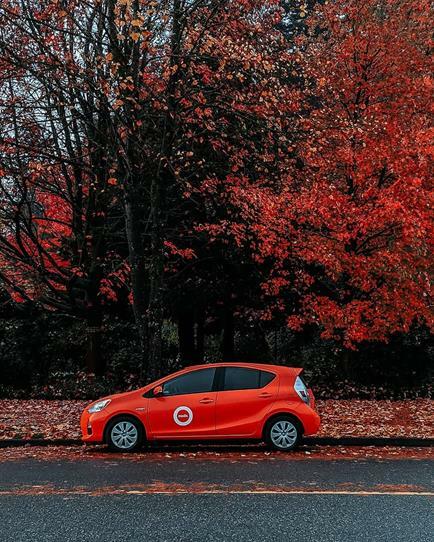 'Tis the time of year where the first snowfall hits the roads of British Columbia. On a recent adventure, Modo Ambassador, Nicola, and her friends packed up their car with winter gear and took a Modo to the mountains. Here are some of Nicola's pro-tips on how you can save money and stay safe on the roads this winter with Modo. Save money and only pay for 2.5 hours of drive time from 7pm-9am. It's perfect for after-work holiday shopping and festivities with friends, then dropping it off the next morning. Talk about convenience! Fit more gear & friends in your vehicle this winter. Take a roomier Modo, like a mini-van, SUV, or truck up to the mountains. Over 100+ Modo vehicles are equipped with winter tires and ice scrapers to get you where you to need to go safely. You can even filter your search to book a winterized vehicle online. Headed to a popular destination like Whistler mountain with room to spare? You can help offset the cost of your booking by putting your empty seats up on Poparide. It's a great way to meet new people too! Happy holidays and safe driving from the Modo Team. Modo is now Living Wage Certified! As we brace ourselves against the cold and frosty winds of winter, Modo wants to ensure members are prepared for winter driving. Learn how to keep you and your loved ones safe on the roads this season. 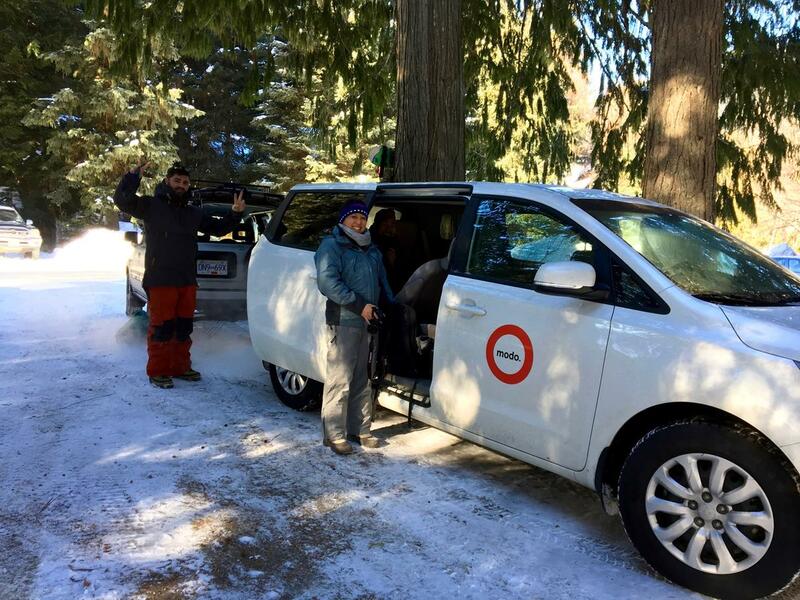 Modo becomes the first BC carshare operator to be Living Wage certified! With approval by the Living Wage for Families Campaign, Modo members, board and staff have one more thing to be proud about, as Modo becomes the first and only Living Wage certified carshare operator in the region. Find out more. 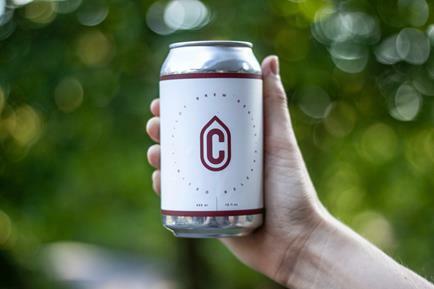 We sat down for a Q&A with the co-founder of Container Brewing ​- a locally owned and operated brewery in East Vancouver to find out what they’ve been up to with Modo and their plans for launch! The Christmas season has officially started and even if you don’t celebrate, you’ve most likely seen house decorations pop up around the neighborhood. 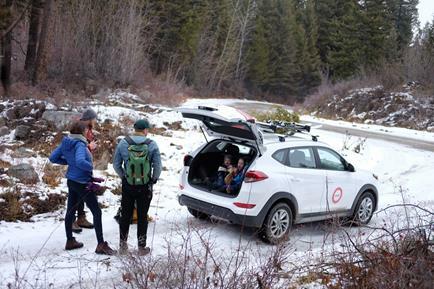 Read our Okanagan Fleet Manager's blog post about his Christmas tree hunt with the family. 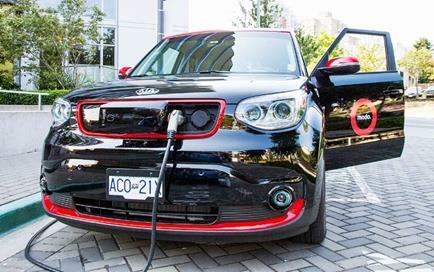 Have yet to book an Electric Vehicle (EV) from our fleet? 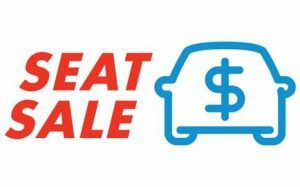 Discover some helpful hints to make your experience driving an EV electrifying and save 10% off when you book before December 31st. 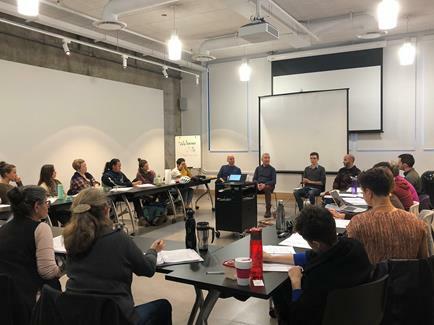 Two Modo staff had the opportunity to attend the Cooperate Now Bootcamp - an interactive business skills boot camp for entrepreneurs or community members interested in building a co-op enterprise. Find out their 5 key takeaways from the boot camp and their experience with cooperatives. Modo is a sponsor of B.C. Buy Local Week taking place from Dec 3rd-9th to celebrate the unique contributions that B.C. businesses make to the local economy. 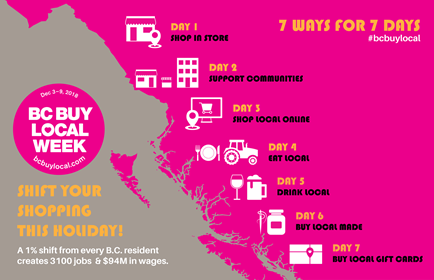 Find out how you or your business can participate in this years Buy Local Week and its benefits for B.C. 's economy. We have a long list of vehicle moves, new locations, and upgrades in the Lower Mainland, Vancouver Island and Kelowna for December. Check out the full list on our website! Save 10% off your entire booking until Dec 31st with Modo's Seat Sale! For a list of all the seat sales visit our blog. 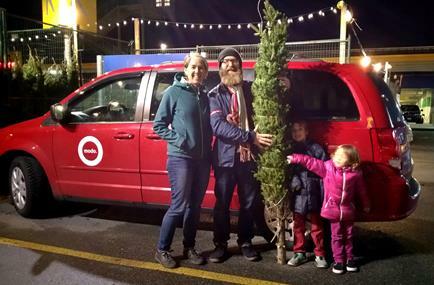 >> Pro-Tip: Find out how booking a Modo can make your Christmas tree haul more convenient for you and the family! Read more on the blog. >> Parking Privileges: Did you know that as a member you're allowed to park your Modo in permit only, resident only, and commercial loading zones? Learn more about parking privileges and regulations. >> Emergency Brakes: During this time of year roads can be slippery due to snowfall and black ice. Ensure you're prepared on the roads and know how to operate the e-brake (emergency brake) during an urgent matter. Bring your family and join Thrive Out of School Care for a fun afternoon at the Enchanted Forest at Camp Dunlop. Enjoy hot cocoa around a bonfire, Christmas crafts, face painting, and a walk down the forest path. Prospera Place is opening its doors from December 8th-9th for the highly anticipated Craft Culture Holiday Market. 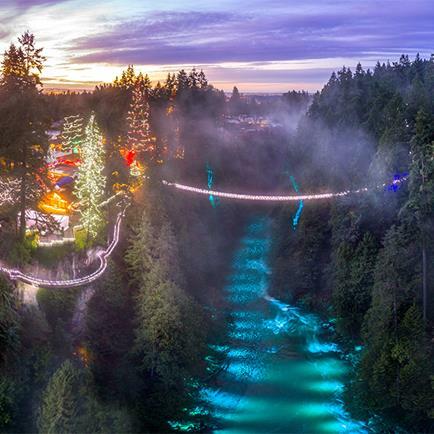 Featuring over 175 artisans from B.C. and beyond! This holiday season Mission Hill will transform into an enchanted forest of decorated trees highlighting the magnificent colours of the season. Local residents and guests to the region are invited to visit the winery to view the holiday display.